Consequenses of Defriending or Unfriending on Facebook. Unfriending or defriending (same thing) a person on Facebook can be costly if you're using Facebook to advance your business or cause. Most of us have done it - and most of us have had it done to us. Unfriending seems to stick in our minds ... if we are the "unfriended." Unlike hiding or unfollowing friends on Facebook - where you exclude their posts from your newsfeed (and they never know), unfriending cuts the connection completely. It's forever. When you unfriend people you're telling them that there's no place in your Facebook world for them. They are so offensive or obnoxious or boring that hiding isn't enough. You've got to cut the cord, slam the door, exclude them from your circle. Defriending is personal. Defriending hurts. Men have a harder time with this concept than women - thinking that being defriended hurts, but men typically have a harder time with reconciling feelings ... oh, never mind. Trust me, on this one. 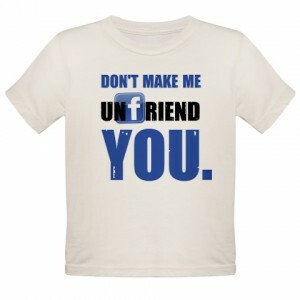 If you're using Facebook to advance your business, unfriending can cost you. 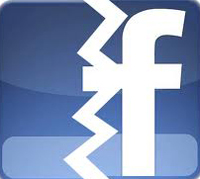 While Facebook doesn't officially notify the defriended, those who have been defriended usually figure it out. They'll see your name in a comment stream of a mutual friend and then will think, "Wow, I haven't seen him (or her) on Facebook lately. Then they hover over your avatar and see the ADD FRIEND button .... and then ... they know. You cut them out of your Facebook world. Why do it? If hiding is an option - an option that cuts the person out of your newsfeed but still keeps the connection - why defriend? People who are on Facebook for socializing with friends, defriending may not carry a harsh consequence. But if you're using it to network for your business, defriending can be a costly action. You hear it all the time in friendly conversation. "She defriended me" or "I used to be that guy's friend on Facebook. I wonder if he unfriended me." Then there's the awkwardness of meeting the person you unfriended face-to-face. There's that quiet tension. You're thinking - "Does he know I unfriended him?" and he's thinking "Hmmmm. He unfriended me." When you reject a person (and defriending is rejecting) you should hope that you never need anything from him or her... like a referral, or a good recommendation, or an invitation to participate in an networking event, or maybe just some kind words about you in their circle of friends. In a day when peer recommendations are the biggest driving force in motivation to buy, you can't afford to alienate anyone. ... even boring, narcissistic, one-topic-posting friends who appear in your newsfeed. In the social world this is no big deal. But in the networking business world, it can be a killer. You'll find yourself praying the unfriended will forget your stupidly and not trash your name all over town. If you don't like seeing someone's posts in your newsfeed, hide the person. They'll never know. It's just like they're not there, and later you can undo that action if you change your mind. There's no cost. There's a cost to defriending. If you're going to do it, be sure the value you get is worth it. There are certain behaviors on Facebook that are unacceptable. Set your standards and have a formula you use for who gets defriended. It's easier to follow standards than to make an arbitrary decision in the midst of conflict or tension. Offensive behavior - Lewd comments, no boundaries, insulting remarks to you personally, prejudice, bigotry. Flaming friends in the comments streams of your posts - flaming = heated / disrespectful confrontation. Someone you insults my friends needs to be cut loose. Marginalizing your access to his or her wall. This is when a friend sets her privacy settings to exclude certain people from posting on her wall. The wall is open to some of her friends - and you can see their posts, but not open to you. There is no place for posting on her wall. You're on her "B" list. Direct selling - only pushes a product or agenda on Facebook with no personal interaction. One Topic Poster - preachy types that only post about one particular cause - animal cruelty, support our troops, Obama is Satan, We love Obama, religion, atheism, or just non-stop pictures of one's dog (or cat, or kid). We all do some of this, but the One-topic Poster ONLY posts about the cause. Constant Memer - This person posts 5 to 10 Memes a day ... over and over. They never saw a Meme they didn't like. (Memes are those funny little cards, graphics, videos with humerous messages embedded that are created to be shared). If a Facebook friend has offended you, bored you or annoyed you with his posts, you're not sure if it will cost you to defriend him, just hide the him. Unhide later... or never. You still won't be subjected to the undesirable behavior. PREVENTATIVE MEASURES: Consider who you allow to be your friend. 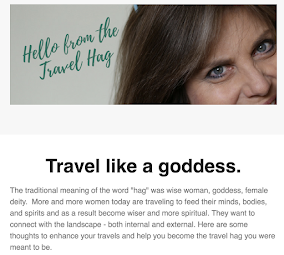 If a request comes from someone you don't know, you've never met, or looks a little strange in her profile pic, qualify the potential friend first by sending a message. Your social media network is an asset. Manage it well and you'll become a magnet for opportunity. Mismanage it and its value and its power decreases. The upside to hiding is everyone has so many contacts, it's difficult to keep track of everyone so if someone asks if you saw a post and you tell them you didn't, you don't have to explain any more than that. But, as you said, if they start posting junk on your wall or flaming in the comments, it's easiest to just cut them off altogether. It's not a problem I've ever had, but I can imagine it. Thanks, Tony. I didn't mention it in the post but I have several people defriend me (can't imagine why) and then they've needed something from me later. You could cut the tension with a knife. In on case the person sent me another friend request. 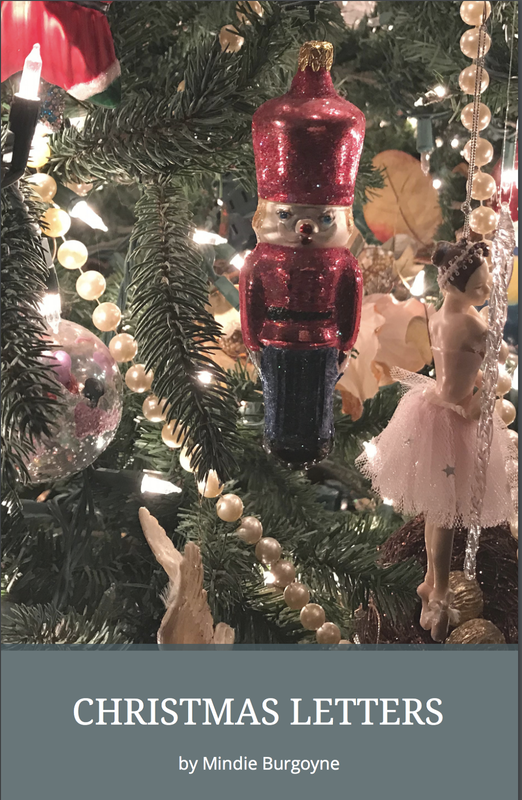 I wanted to just message back ..."Really"
My favorite quote: "There's a cost to defriending"
thanks for stopping by to read this, Julie. Love your furniture blog. Hope to keep up with you. this certain sum1 unfriend me but i still get her like notifications on my fb wall..how? If the person who defriended you has activated the SUBSCRIPTION feature on her profile, then she allows people to subscribe to her public updates. This means that people can just subscribe and not "friend" her and they will receive everything she posts to the PUBLIC in their newsfeeds. When people who offer the subscribe feature unfriend people, those unfriends become subscribers. They still get the public updates, but cannot see what the person posts to her friends only. Accidental unfriending could happen easily. It will need only one click. Facebook never asks "Are you sure you want to remove" before friend's name is removed. Unfriending is totally awesome when you want to walk away forever, tossing a grenade over your shoulder while the whole thing burns BUT it's hard to deal with in real life. I have done it and had it done to me and now totally utilize the restricted post / inner circle of friends on Facebook. It's a lot less drama and a lot less worry. One can accidentally unfriend someone by attempting to click on their name on your friends page in such a way that a pop-up appears at the last minute. The pop-up will appear in such a way that you will click unfriend on it. Understood, Thomas. This post was written over a year ago when the Facebook platform was different. It's true that it is easier now to inadvertently unfriend, which makes it even more important for us to be careful. Thanks for stopping by. I LOVE the "unfollow" option - there are a lot of people I want to remain friends with who post obnoxious drivel. Some of them are even close friends of mine, but I just don't enjoy their posts on Facebook (often, they are vitriolic and political). 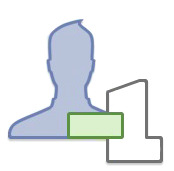 I will say, though, that it is actually very easy to accidentally defriend someone on the iPhone Facebook app. All you have to do is accidentally tap the button that says "Friend ✔️". It doesn't pop up with the yes or no question, although I think it should. I just unfriended someone that I really didn't want to, but they were not much of a friend to me. They never interacted with me. I liked them and they didn't like me. It just made me sad to keep seeing their picture. And unfollowing wouldn't have worked, because I would have just gone to his page. My question is - once someone has unfriended you is it final? For good? or is there a way to reconnect on there? I unfriended someone but when I wanted to refriend him it was blank. Did he block me? I tend to think it's possible that Facebook has a glitch that causes unintentional unfriendings. I had a cousin two years ago who appeared to have unfriended me. Strange I thought, since there was no known animosity between us. So, I took a chance and refriended him. He accepted it, and I learned that he thought some of his grandchildren unfriended him, which just as untrue. 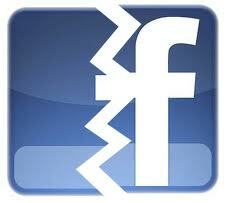 I am thinking about unfriending someone who I was very close too before a betrayal on her part. It is no longer healthy for us to remain friends in any regard however we did share some great times together in the past. If I unfriend her will all of the pictures with her tag be removed from my page. I unfriended my ex boyfriend because the experience was too painful and I couldn't endure the reality that we would never be together again.